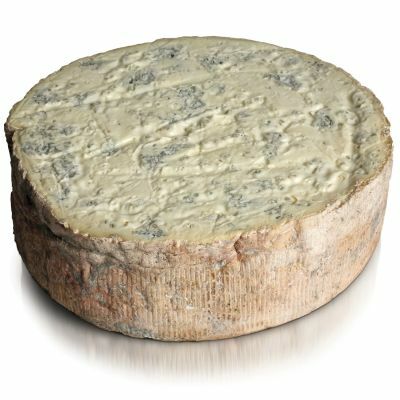 Hand-made by Billy Kevan and his team in Nottinghamshire, Colston Bassett is one of the last remaining hand-ladled Stiltons. 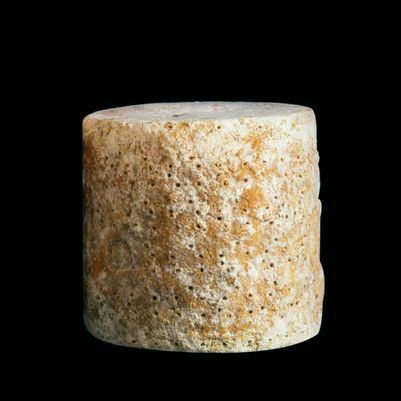 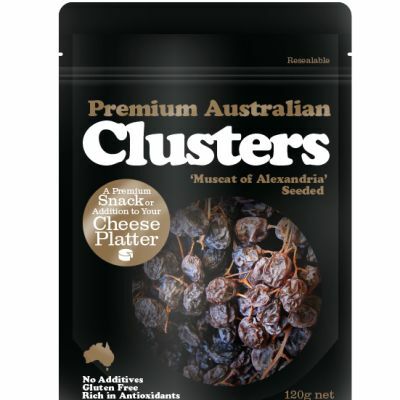 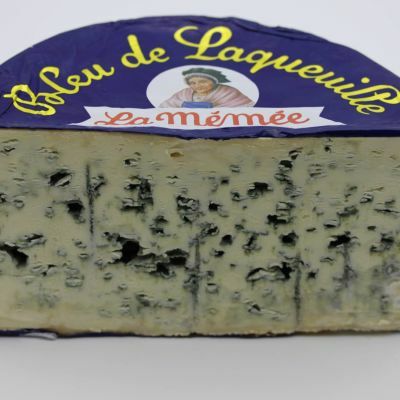 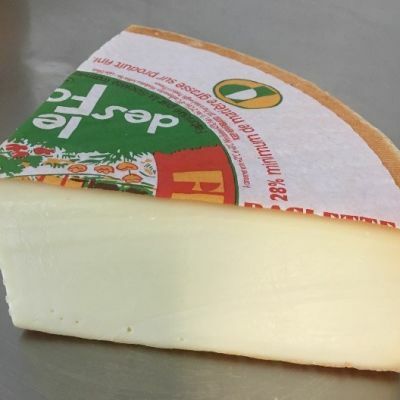 Hand-ladling produces an intensely rich and creamy cheese. 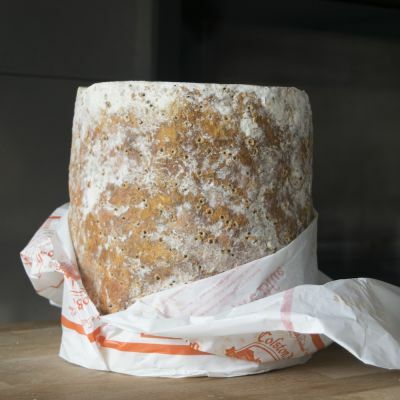 The Colston Bassett flavour is deep, lingering and complex.